✔ HIGH PRECISION: Built with the latest sensor technology to provide the highest precision in the industry. Weighs from 0.04 oz up to 11.02lbs in precise graduations of 0.04oz. 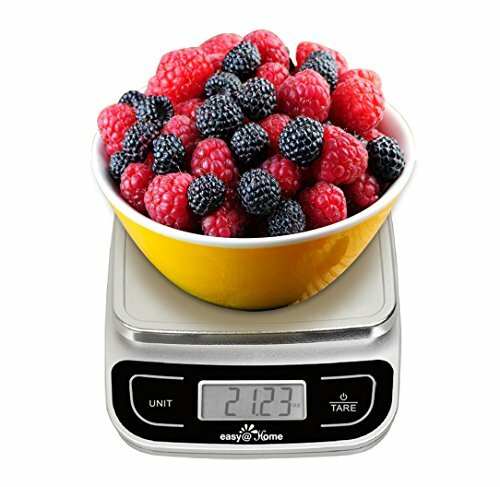 ✔ AUTO TARE: The precise tare button calculates the net weight of your ingredients easily by automatically subtracting the weight of any bowl or container. 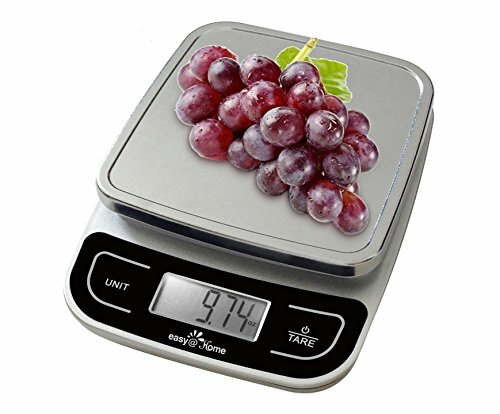 ✔ MULTIFUNCTIONAL: Perfect for baking, cooking, weighting small package, jewelry and household items. 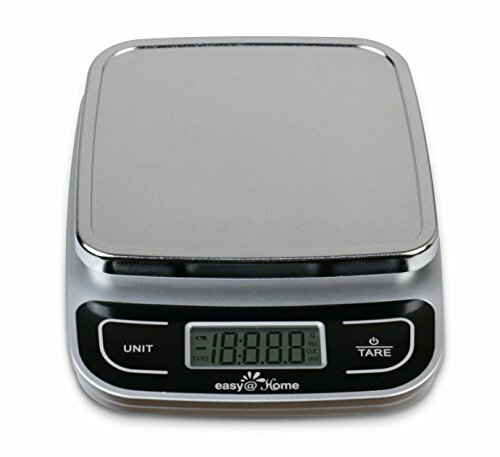 The [email protected] EKS-202 Digital Kitchen Scale is a multifunction scale for the kitchen and home. 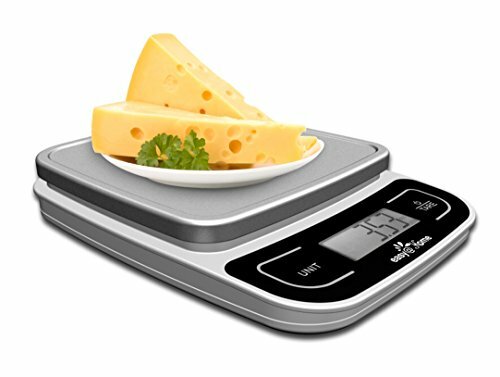 The scale, the ultimate companion for cooking, is built with the latest generation in sensor technology to ensure accuracy. Perfect for baking, cooking, weighting small package, jewelry and household items. The aesthetic design complements any kitchen dšŠcor and it cleans quickly and stores easily. 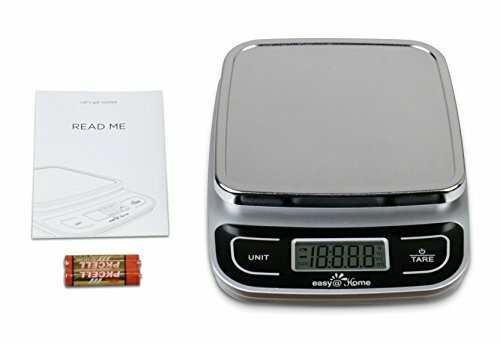 The kitchen scale is shipped with 2 AAA batteries included, and is guaranteed with [email protected] 1 Year No-Hassle Warranty.